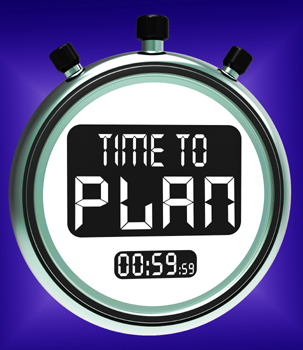 Over 400 C-level executives, IT experts, retail banking specialists and finance heads have confirmed to attend the region’s biggest banking technology summit, taking place on 29th – 30th of September 2014 at the Jumeirah Emirates Tower in Dubai, UAE. With heightened competition for tech-savvy customers in the market, banks with outdated systems and products are coming under pressure to invest in core banking technologies, fraud prevention solutions and data analytics software and will be looking to discuss these requirements at the Middle East Banking Innovation Summit 2014. In its 4th year the event is gathering major local players including Emirates NBD, Dubai Islamic Bank, Arab National Bank, National Bank of Abu Dhabi, Doha Bank, and RAK Bank amongst international leaders HSBC, Barclays, Standard Chartered Bank, Bank of America Merrill Lynch, Deutsche Bank and Citibank to share case-studies, challenges and learn where to target IT spend in the coming year. The Middle East is projected to reach US$243 billion by 2018, which will represent 5.6 percent of worldwide IT spending estimated by Gartner with $211 billion in 2014 alone. Tech giants Kaspersky, SAP, MasterCard, Nettitude, Temenos and HP will be looking to take advantage of the positive development and will be showcasing innovative solutions as banks prepare to modernize and digitize. Google reports UAE having the highest usage of smartphones in the world at 75 percent; a trend that will push more business online and to mobile channels to keep up with customer expectations. As banks prepare for the onset of digitization across the organization, new challenges in cyber security and increased regulatory requirements are brought into the limelight. Topics of major consideration for the industry also include Big Data analytics, core banking optimization, mobile and social marketing, regulatory compliance and new payment solutions, and will be key focusses at the summit to be held in September. Expotrade is a global conference and event organizer with its head office based in Melbourne, Australia. 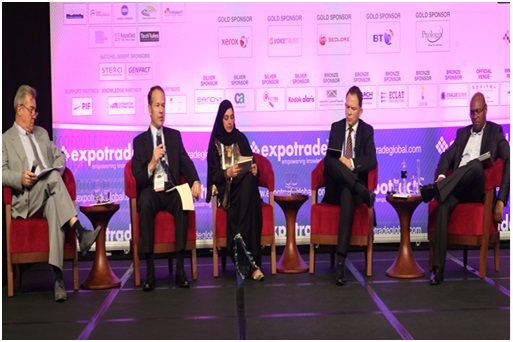 Expotrade has delivered some of the largest, most successful B2B industry conferences and events in industries including Big Data, banking & finance, solar energy, lighting, smart cities and construction.